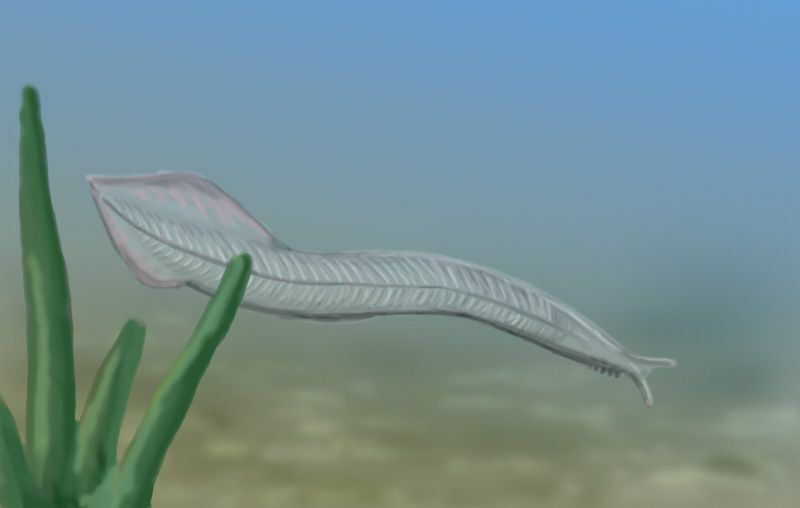 Pikaia is an extinct marine organism that lived during the Early Cambrian Period – about 530 million years ago. It was first discovered and named in 1911 by Charles Walcott. He gave this organism the name Pikaia, which is named after Canada’s Pika Peak. 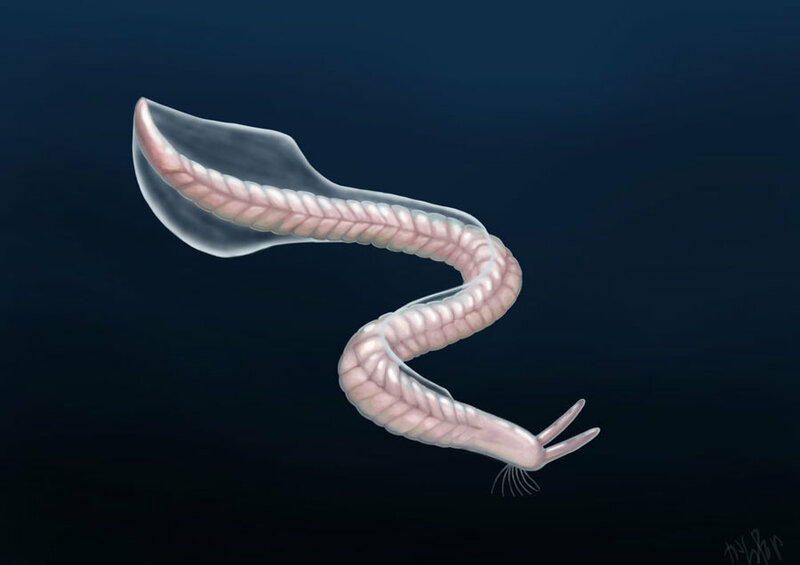 Just by looking at Pikaia pictures, then you might come to the conclusion that this organism was a fluke worm or a swimming snail. It has that same ribbon-like look to it. 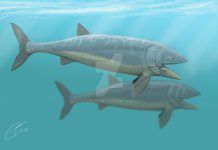 One of the interesting facts about Pikaia is that it also isn’t really isn’t a fish, either. It is actually a chordate animal – a phylum of creatures that developed according to a bilateral body plan and an organism that has a nerve called a notocord running the length of a back. 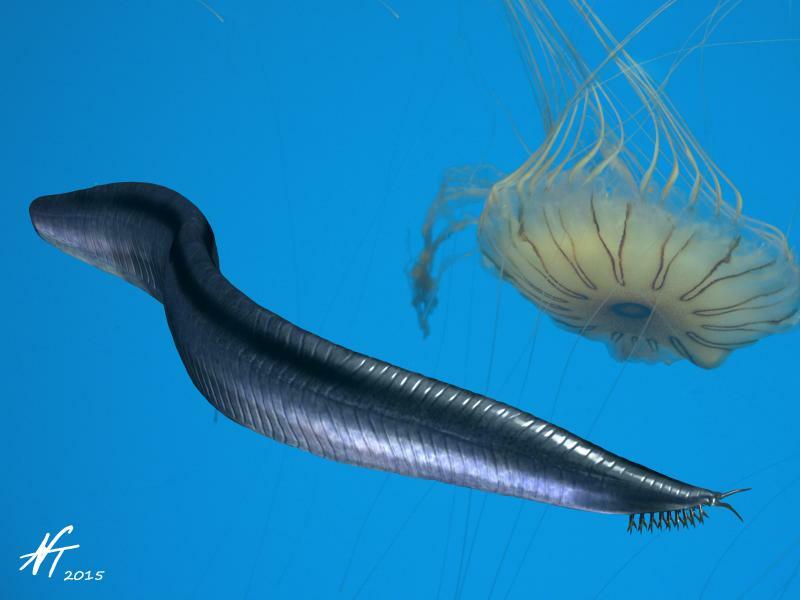 A feature in animals that would eventually be replaced by a backbone. During this period of time, the world was undergoing what would be referred to as an evolutionary explosion. That means that a lot of new creatures were beginning to evolve. And these creatures ranged from the simple to the fantastic. However, I think it is safe to say that little Pikaia belongs in the former category. Pikaia had a worm-like body with a big head. It was approximately 2 inches long and probably weighed less than an ounce. Honestly, it wasn’t much to look at. However, this creature’s body plan would go on to be some of the most dominant traits on this planet. These traits include bilateral symmetry (both the left and right sides on an organism being exactly the same), a distinct head and forward facing eyes. 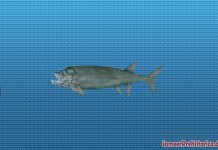 As such, many scientists believe that it lay at the very foundation of vertebrate evolution. Where did this creature live? 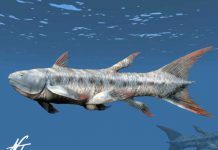 Well, many paleontologists believe that it lived in the shallow waters around North America. 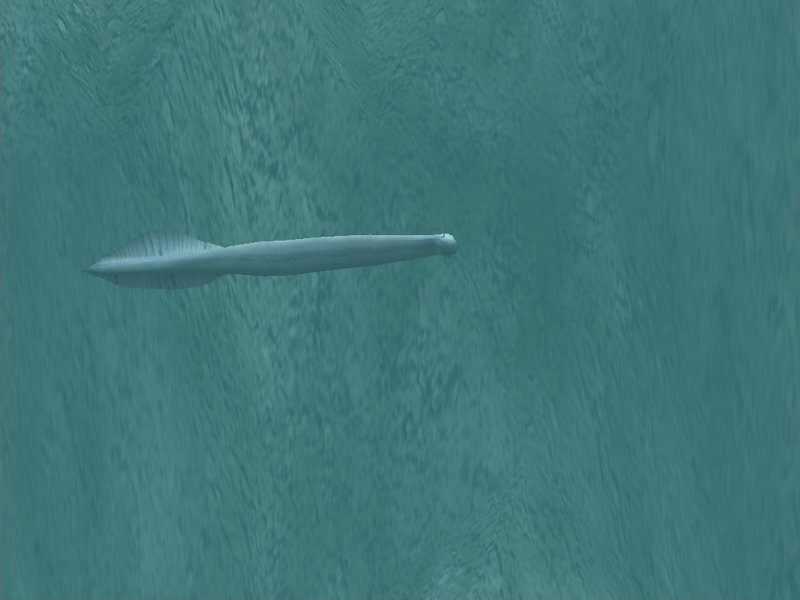 It may have lived other places as well, but scientists haven’t found proof of that just yet. That could change in the future if more fossils of Pikaia are found somewhere else.